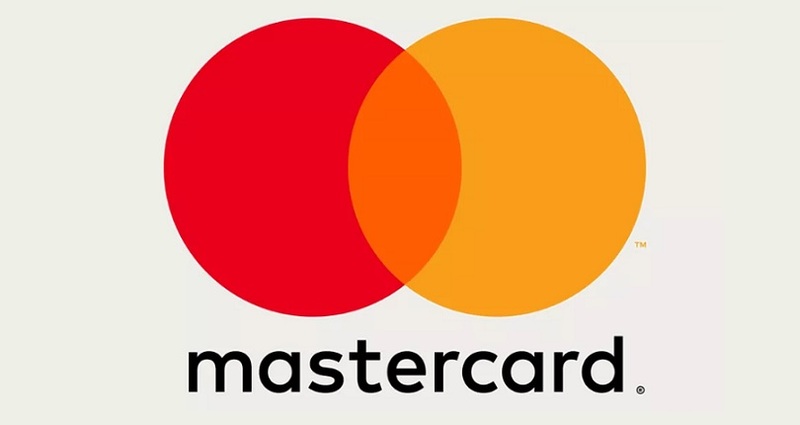 Starting 16 April 2019, Mastercard will enforce new rules for free-trial conversion billing for advertisers who sell physical products with a free-trial billing model. This does not affect digital products. If your business has all of those characteristics, you will be required to comply with new regulations. consumer-friendly commerce. Digital goods, non-nutra products, and straight sales aren’t regulated with these same expectations because they don’t receive as many complaints. Clear instructions on how to cancel, so your cancellation policy must be easily accessible. Share cancellation instructions when the free trial period ends and after each subsequent transaction. Send written confirmation to the shopper after the subscription has been cancelled. If these rules unfold as Mastercard has envisioned, your cancellation requests should increase and your chargebacks will hopefully decrease.